We offer a wide array of waterproofing materials to meet your specific waterproofing needs. Our products have been through on going development since 1963, giving us a competitive edge in waterproofing technology. Our waterproofing materials are bitumen based, spanning several categories that can be applied to foundations, roofs, basements, bridges, roads, and more internal and external components of structures. Our bituminious felts are used in Built-up Roofing Systems. 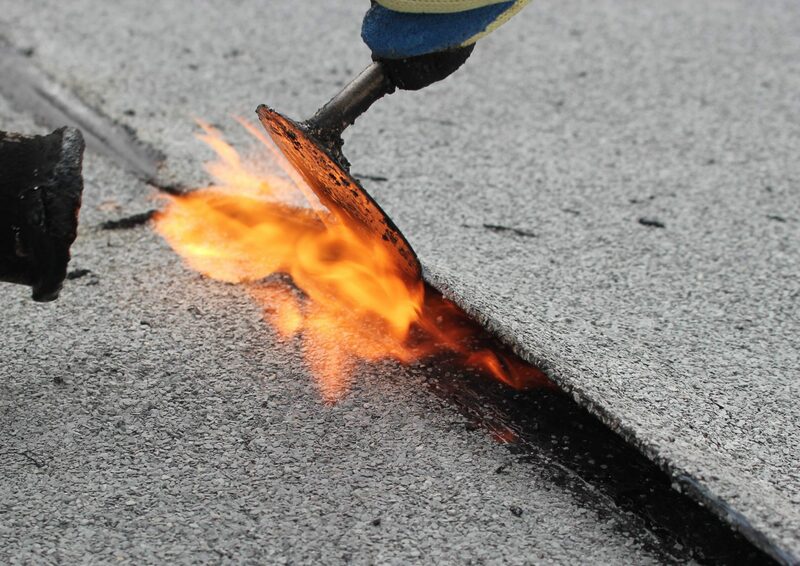 Made by air blowing of petroleum residue, our Bonding Asphalt comes in different grades depending on the required softening point and penetration, and is used for built up roofing as well as a mastic on roofs. Hot poured asphalt and trowel applied asphalt paste sealants for flexible joints and crack fillings. Other products used for road maintenance or for heat insulation. Our protective coatings are cold applied, and are used for a variety of functional purposes.